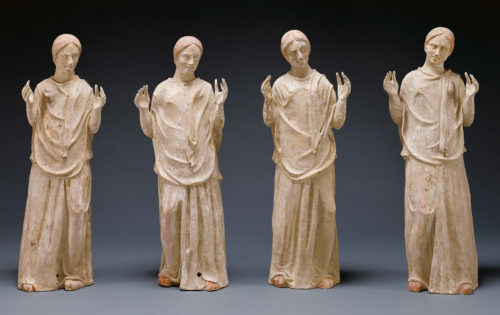 Why and how were these sculptures made? Science steps finds an answer. 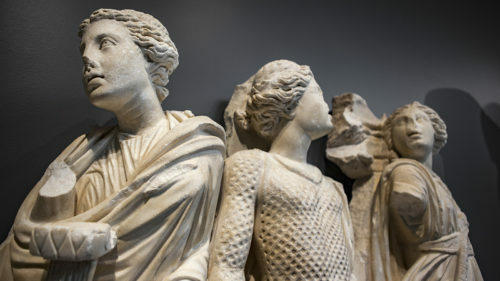 A rare ancient Roman sculpture receives in-depth conservation treatment. 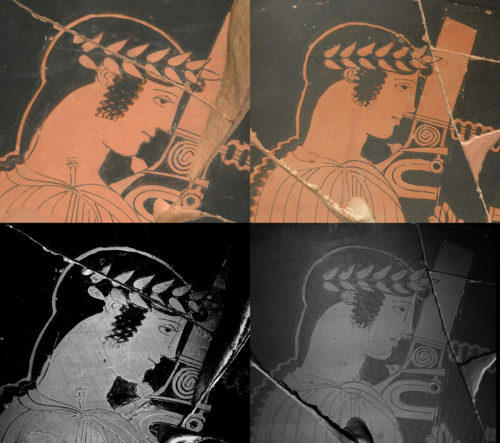 The first drafts of ancient vase painters. 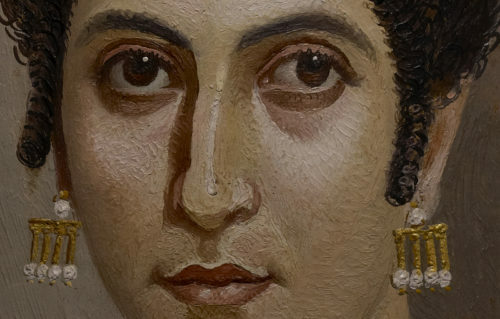 Research on the composition and materials of ancient paintings advances scholarship of ancient art history. 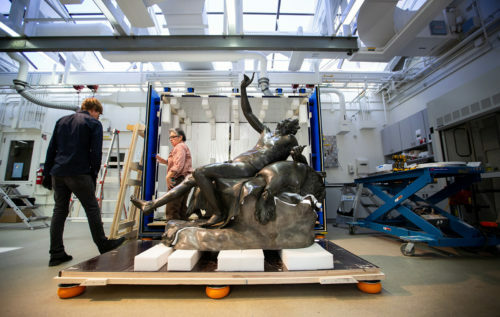 A sarcophagus bearing the Muses sparks innovation in the conservation studio. 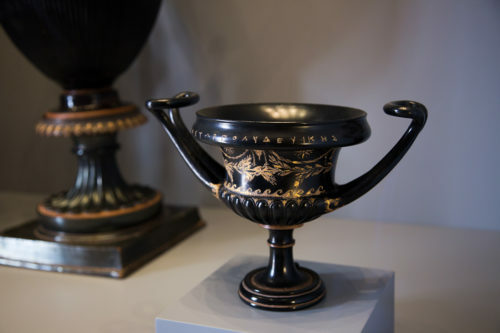 A rare chance to examine an unusual cup. 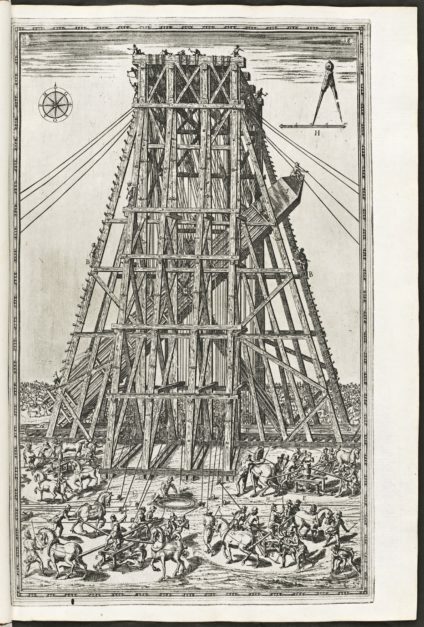 How do you move a giant stone obelisk? 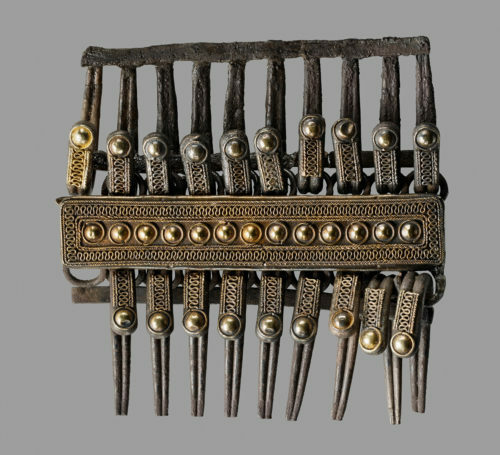 New findings about an opulent ancient accessory. 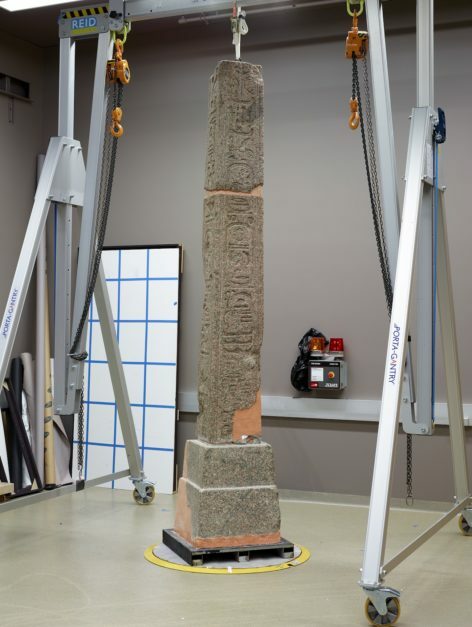 An obelisk journeys to LA. 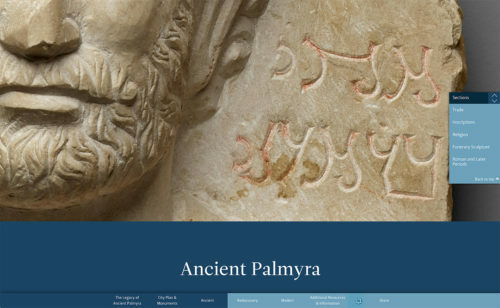 What’s involved in creating an online exhibition? 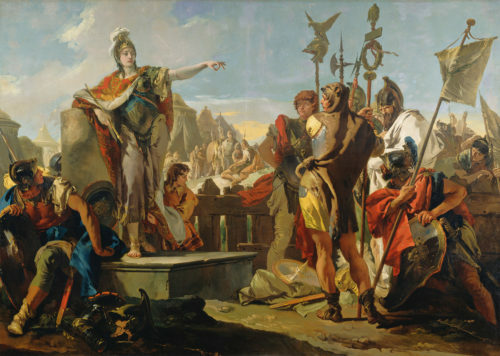 A legendary queen who challenged the Roman Empire. 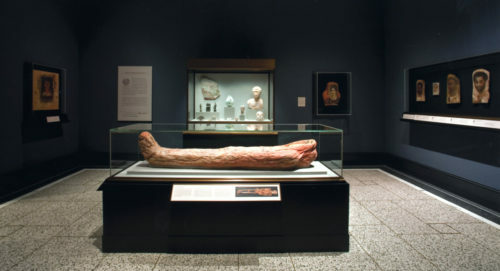 Mummy as art and artifact.